Sick of the same old summer blockbusters? Expand your cinematic palette and catch a variety of films ranging from award-winning films fresh off the festival circuit to hot new Asian releases and restored classics. Presented by the Hong Kong International Film Festival Society, this year’s festival will showcase more than 30 films across 60 screenings. 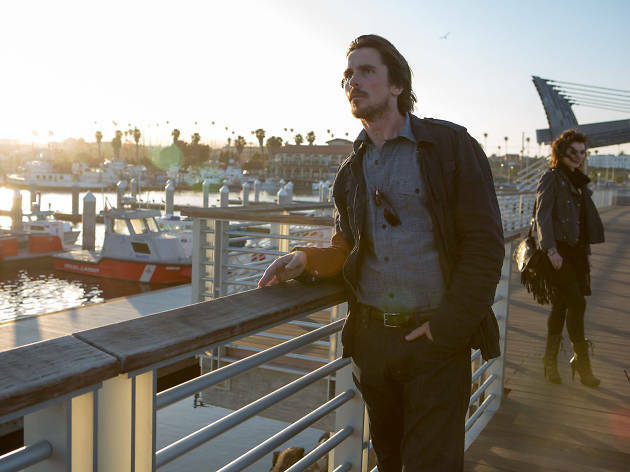 Highlights for 2016 include Woody Allen’s Café Society, a restored version of Akira Kurosawa’s influential Rashomon, and Knight of Cups (pictured), Terrence Malick’s new Hollywood-set film starring Christian Bale, Cate Blanchett and Natalie Portman.